I’ve been telling you about some of my favorite apps. If you are a pop culture junkie like me then you for sure need to go download Get Glue. I use this app so much it’s on my iPhone’s home page. That says a lot. You check in on your GetGlue app (for Android and other phones too) and share when you’re watching a tv show or movie, if you’re listening to music, reading a book, playing a video game, or even drinking wine. 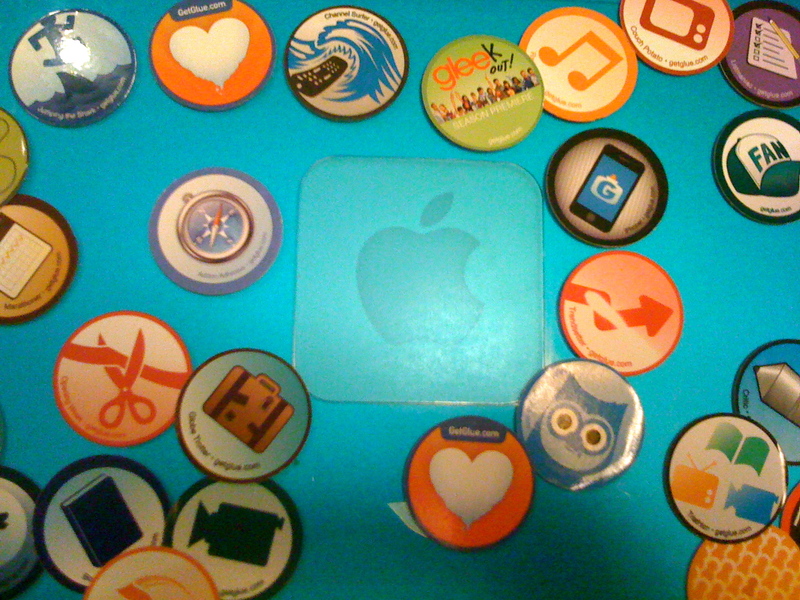 You earn badges like on Foursquare for your checkins, but the really cool thing is once you earn a certain amount of badges GetGlue will mail you stickers of the badges you earn! Here are some of mine on my laptop. Love that! It’s a free app by the way. You can also follow your friends and see what they are reading/watching/listening to. The app can connect to Facebook & Twitter so you can share your checkins with all your peeps. Fun! 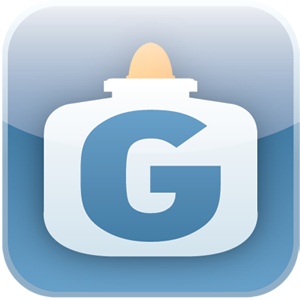 I like that feature because the little post from GetGlue will include a graphic of the media you checked in to. So go get the app and friend me on there!